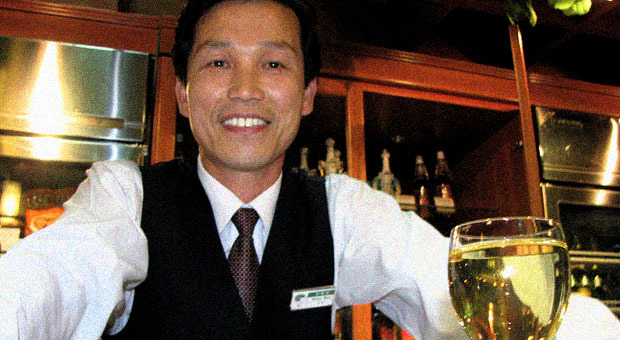 Though it sounds like the start of a bad joke, North Korea does, indeed, have a nightlife. 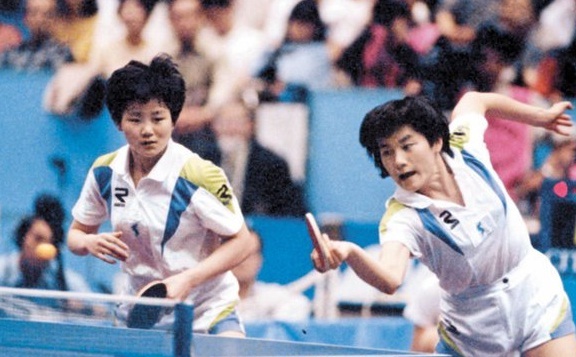 In Chiba in 1991 Hyun Jung-hwa of the ROK (right) and Li Bun Hui of the DPRK formed a joint Korean team. The pair won the female finals by defeating China. …plus a number of other items, including a selection of North Korean tours by various tour operators. China’s issuance of 40,000 work visas, and perhaps more in the pipeline, to North Koreans is a step in the right direction. It is well attested that the vast majority of North Koreans who have fled their homeland since the famine of the 1990s (the “Arduous March”) have been economic migrants seeking a better life, not political refugees, of whom only a handful were recorded in the previous four decades. 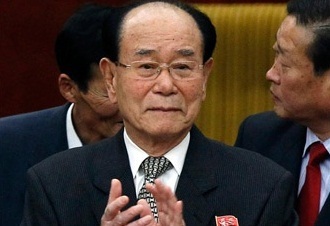 The deal apparently came about as a result of a request by the DPRK’s new leader Kim Jong Un. Now, those who wish to do so will be able to legally work in China — as many already do in Russia — and send money (the Renminbi yuan is regarded as a hard currency in NK) and food home, avoiding falling into the hands of human traffickers and being smuggled into South Korea, where their lot is not a happy one. This will reduce the profits of this evil trade, and help the Chinese police crack down on the gangsters and rescue their victims. It will also take the wind out of the sails of those who claim that North Koreans flee and fall prey to the traffickers because Pyongyang doesn’t allow them to leave. Can Singapore Be Economic Model for NK? Will NK’s Plans for Foreign Investment Make it a Prosperous Nation? Future High-tech Farming for NK? The DPRK Business Monthly, an international business report edited in Beijing, has been made available to CanKor readers by its editor, Paul White. Please check the third volume of the February 2012 edition here: DPRK Business Monthly February 2012.